PMI offers a full line of Millimeter Wave Components and Integrated Hybrid MIC/MMIC assemblies that operate to frequencies of 40GHz. 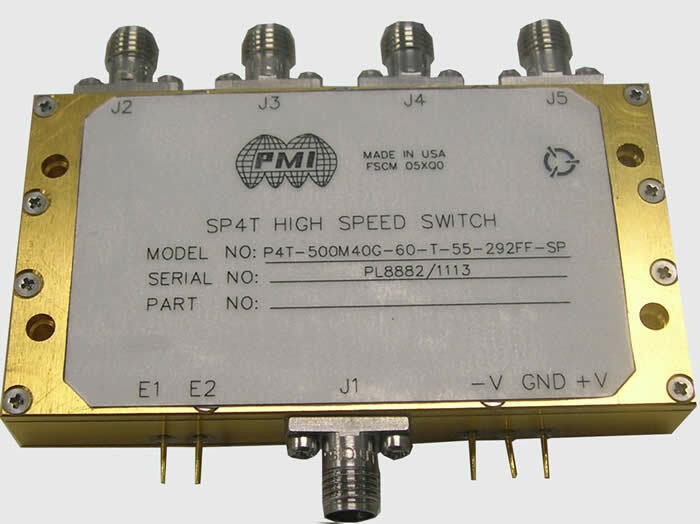 While we offer many standard models (as shown below), including solid-state switches, variable attenuators, limiters, phase shifters, threshold detectors, and filters we also offer many other products custom designed or modified to meet the specific needs and requirements. If what you need is not listed below please contact us to discuss your specific requirement.